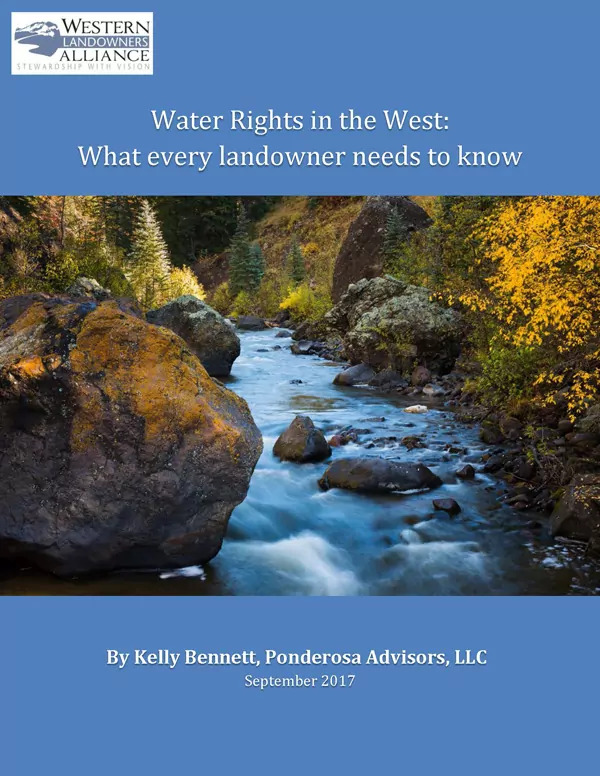 Water Rights in the West: What every landowner needs to know. Few things are as crucial to ranch operations as water. Getting a handle on your water rights may seem akin to drinking from a fire hose, but it is wildly important. Western water is complex, contentious, and rooted in rich history. For anyone who owns or operates a working landscape, making the investment to become an expert on your water rights can give you an amazing window into the history of both your property and region, and prove invaluable when the inevitable conflict arises. This must-read article will help get you started.